Indian Cartilage Society is proud to have partnered with prestigious national and international societies. These partnerships will help in mutual sharing of our science with our peers around the world. We are happy that Indian Arthroscopy Society (IAS) and Indian Cartilage Society (ICS) accepted each other as affiliated societies. There are regular ICS session in each IAS conference. 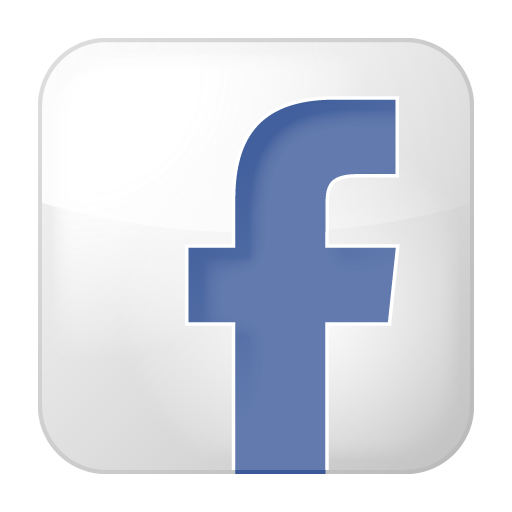 ICS offers special discounts to all IAS members during its conferences. IAS members are welcome to join all ICS activities. 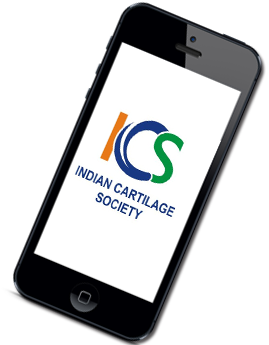 We are happy to announce that Iranian Society of Knee Surgery, Arthroscopy and Sports Traumatology (ISKAST) has partnered with Indian Cartilage Society. Both the societies will help each other for exchange of cartilage knowledge, sharing of ideas and will work on the concept of “Preserve the Joints’. 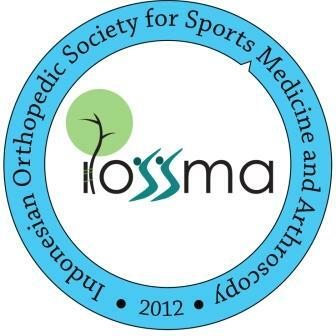 ICS is happy to announce that Indonesian Orthopedic Society for Sports Medicine and Arthroscopy (IOSSMA) has partnered with Indian Cartilage Society. Both the societies will help each other for exchange of cartilage knowledge, sharing of ideas and will work on the concept of “Preserve the Joints’.